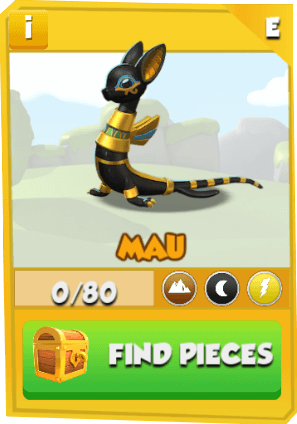 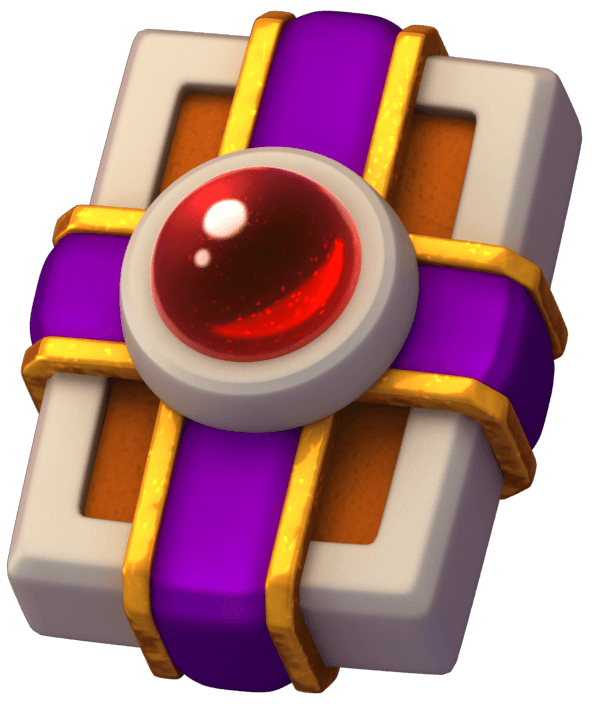 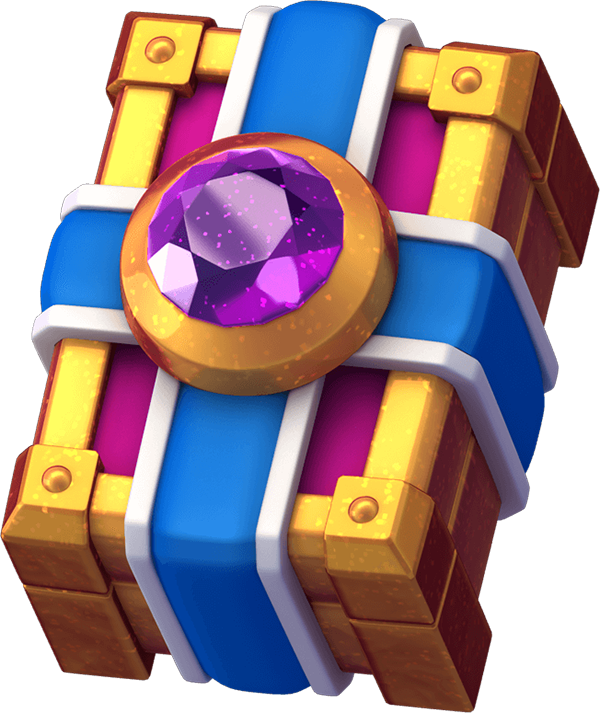 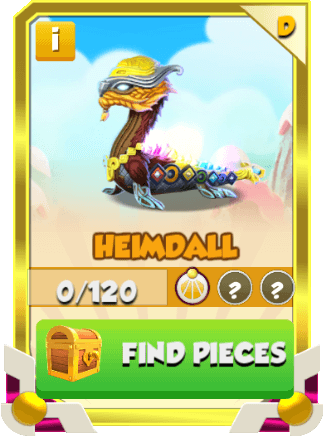 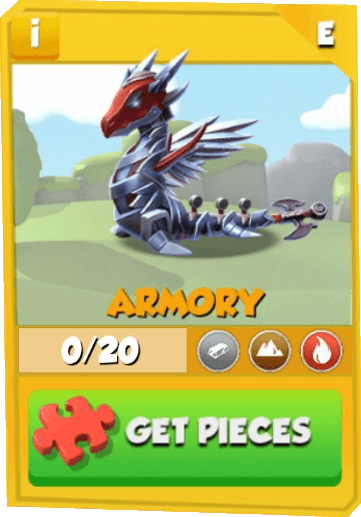 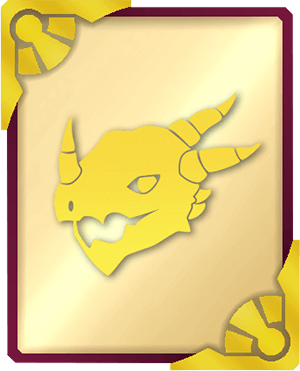 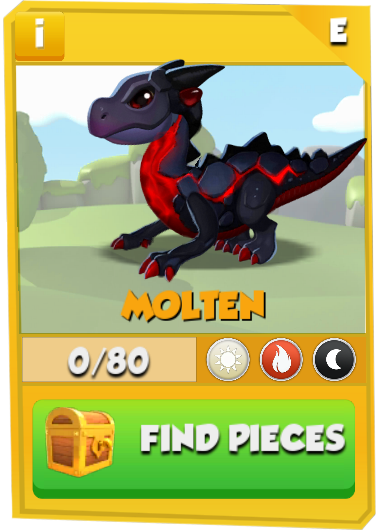 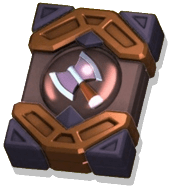 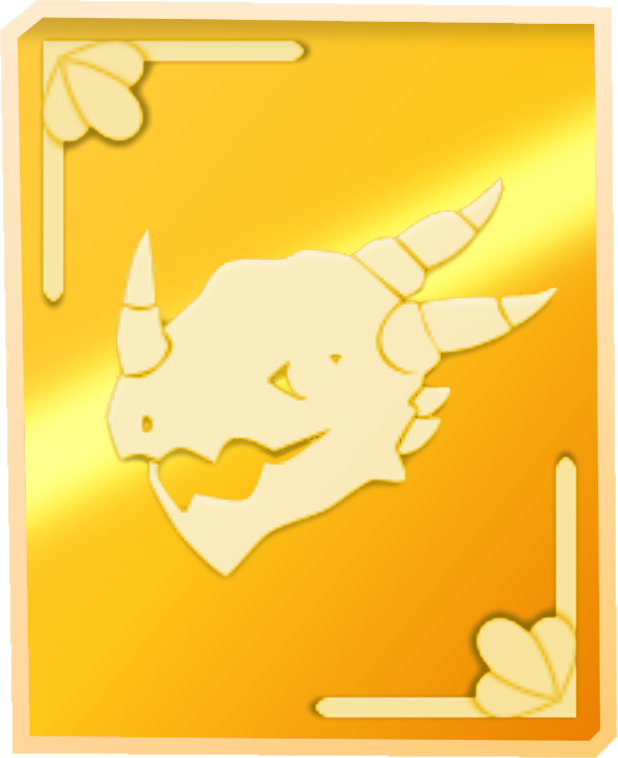 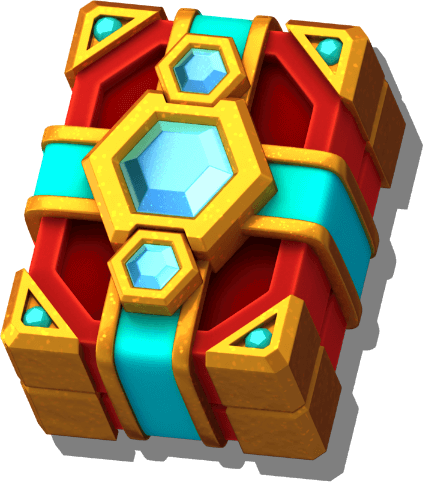 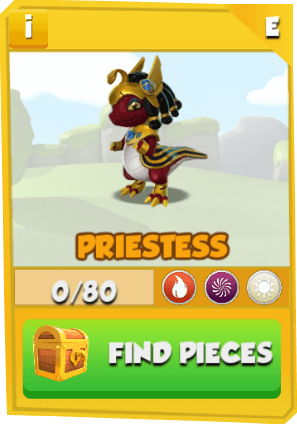 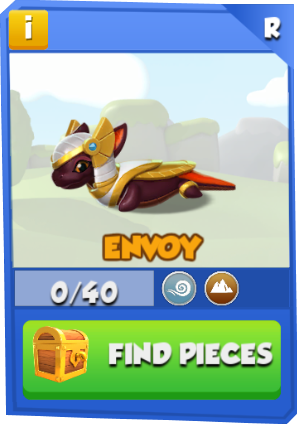 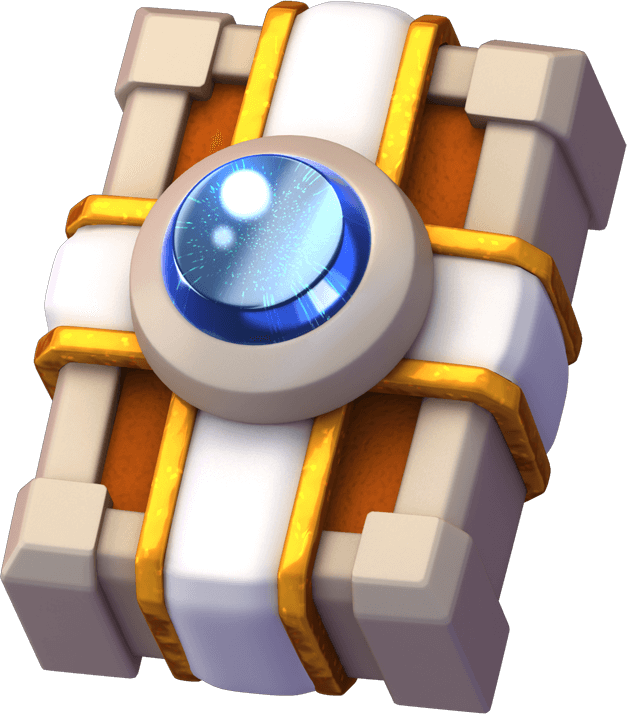 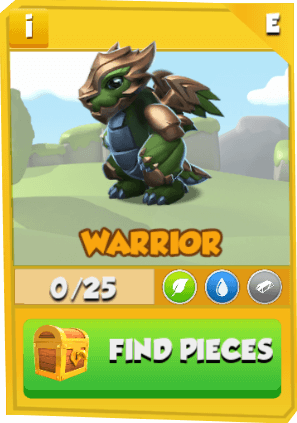 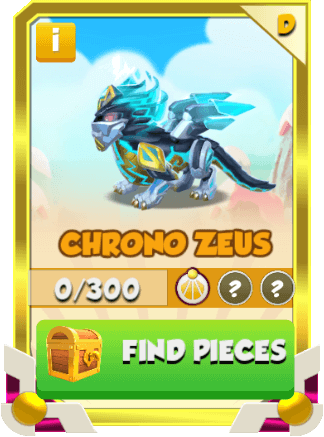 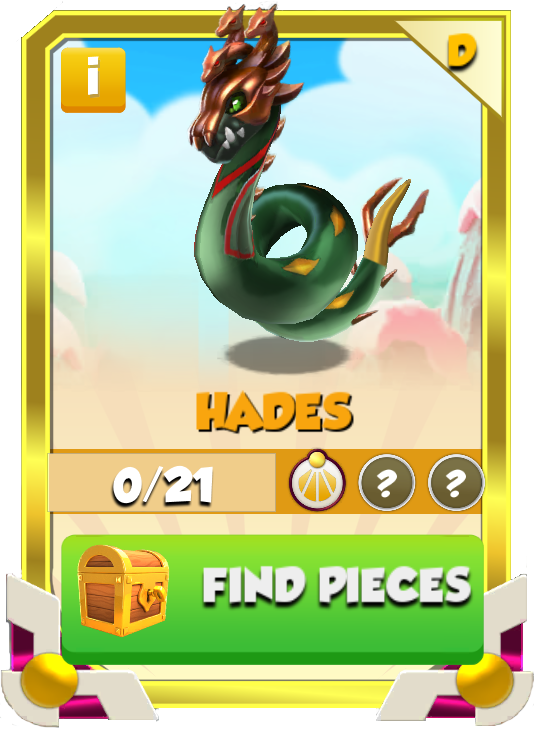 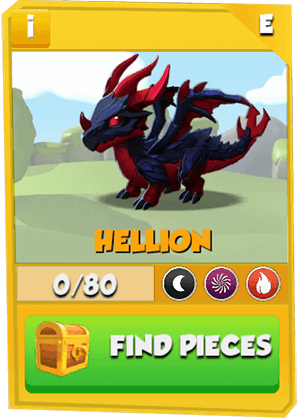 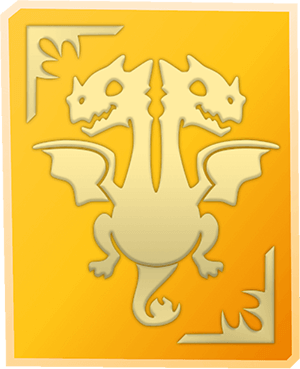 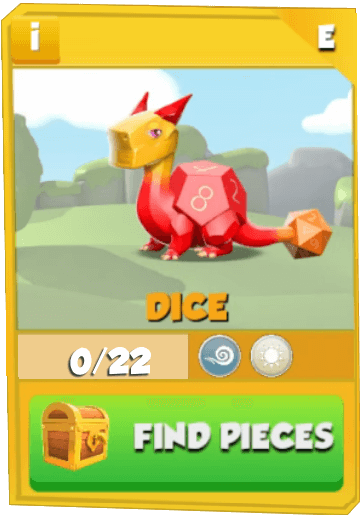 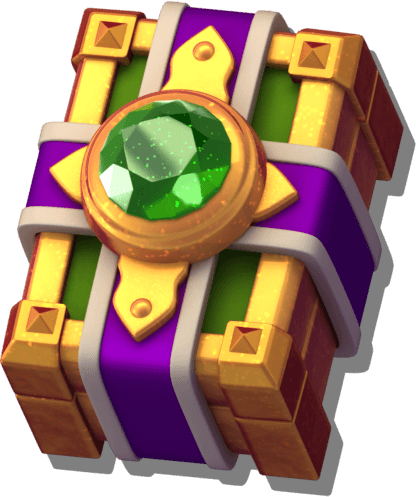 Dragon Pieces are used to obtain Clan Dragons and Card Dragons. 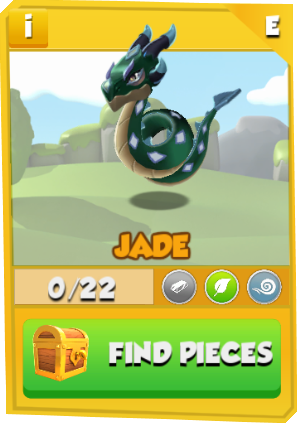 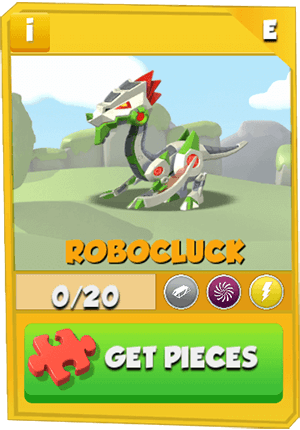 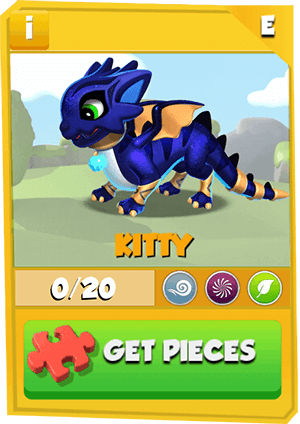 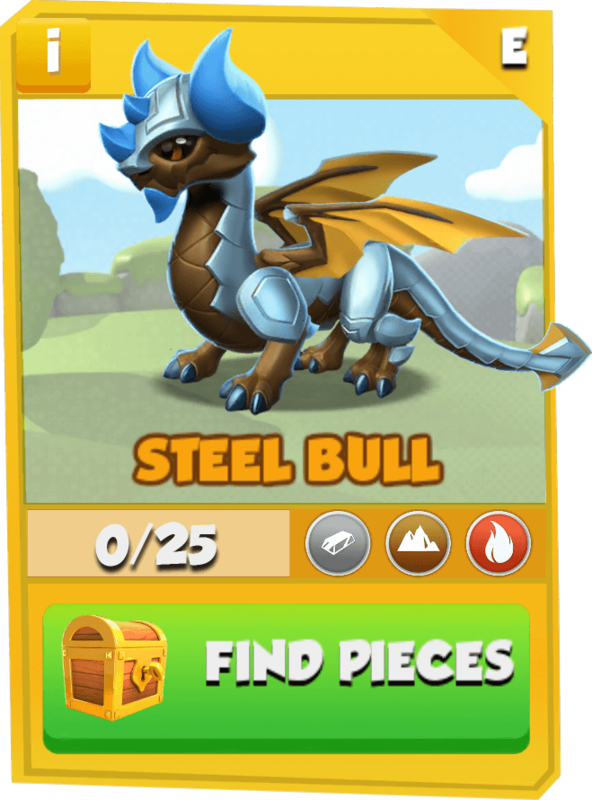 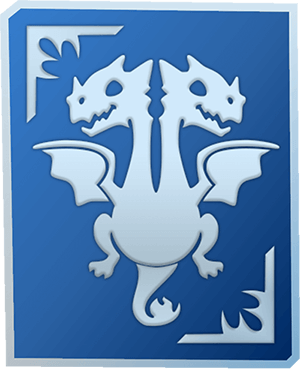 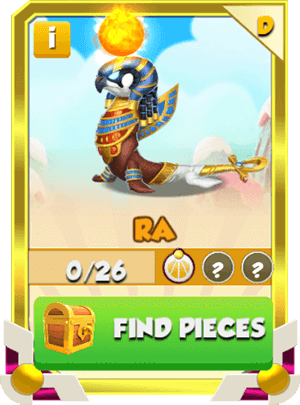 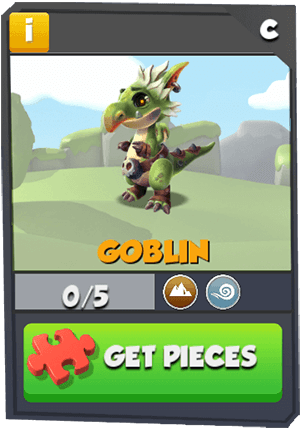 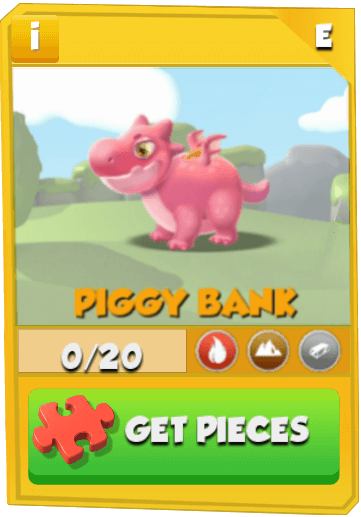 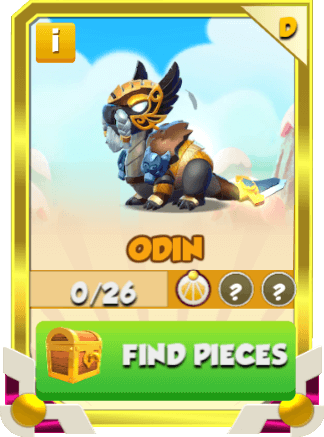 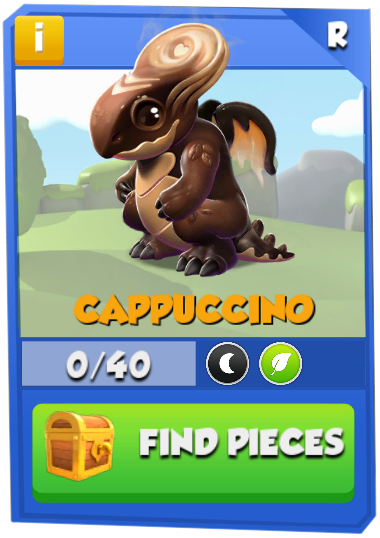 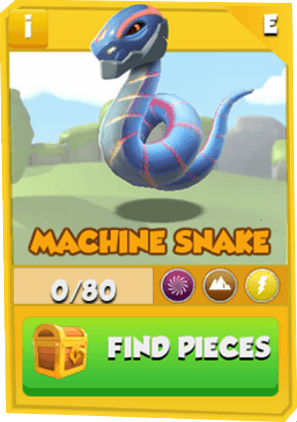 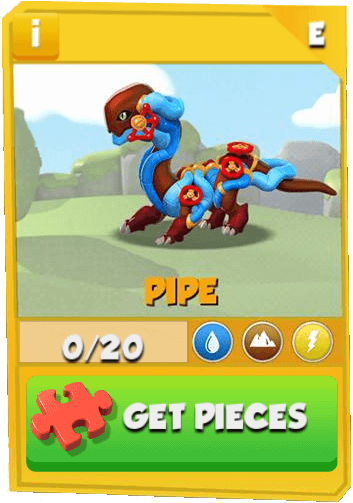 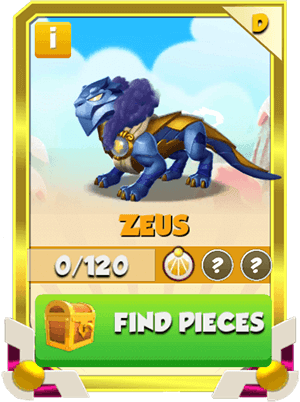 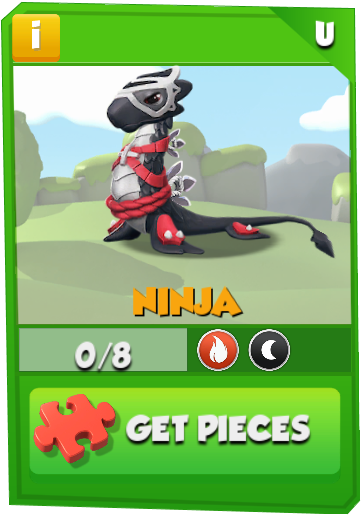 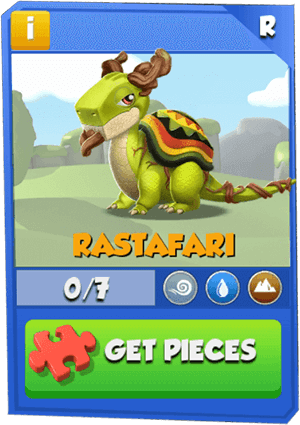 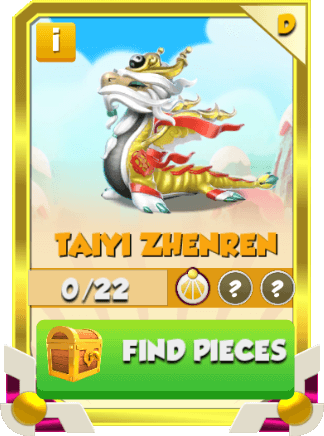 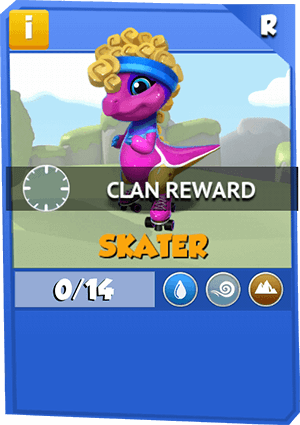 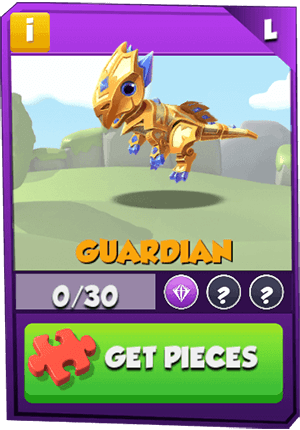 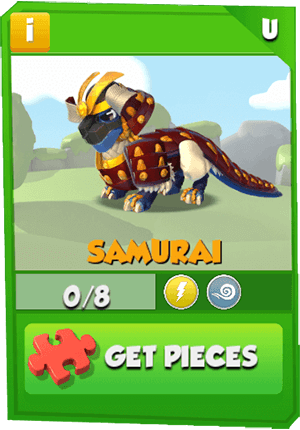 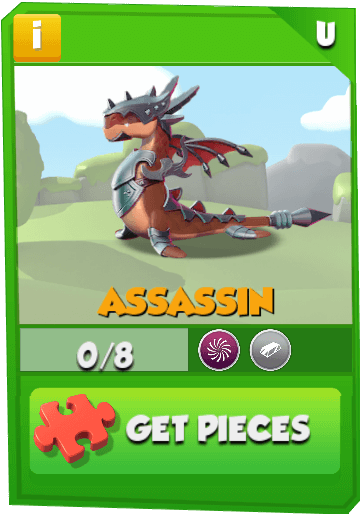 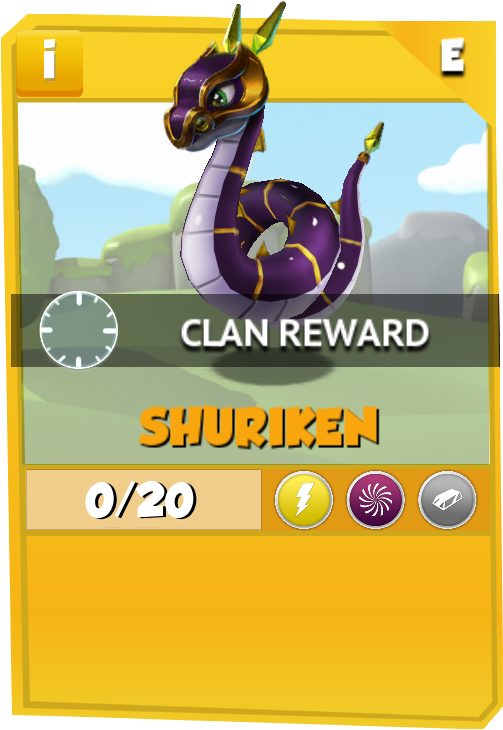 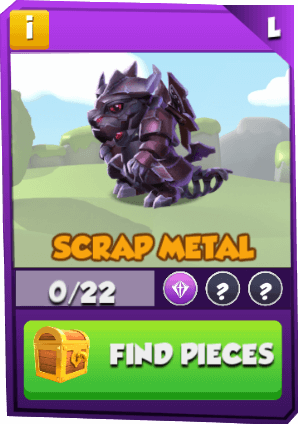 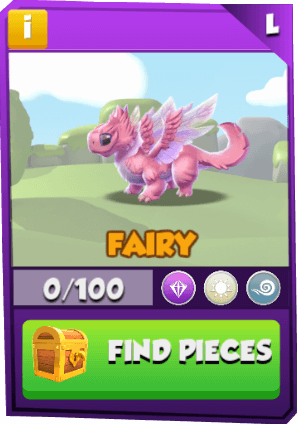 To obtain a Clan Dragon, all of the matching Puzzle Pieces must be collected through special Card Packs, which can be obtained from Clan Events. 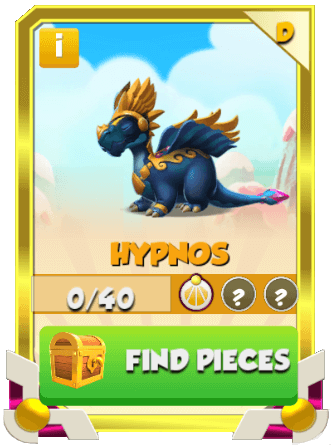 There are several methods through which Card Dragons can be obtained. 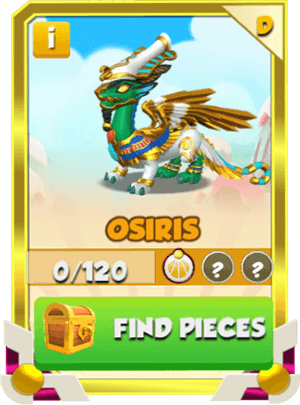 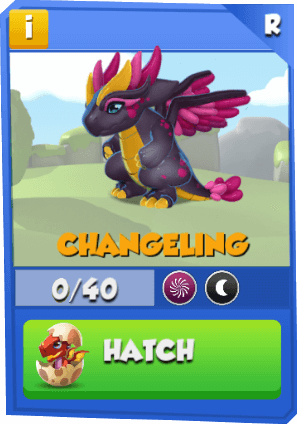 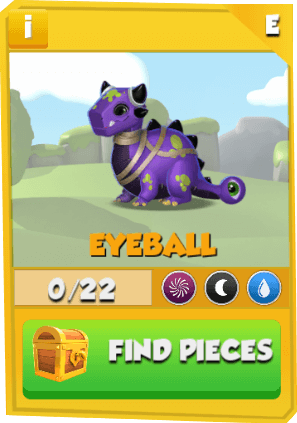 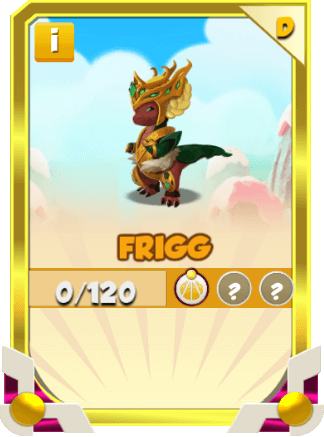 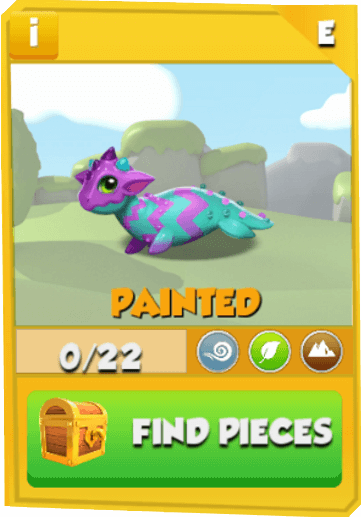 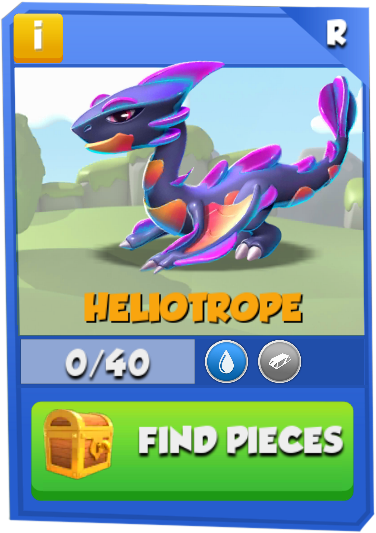 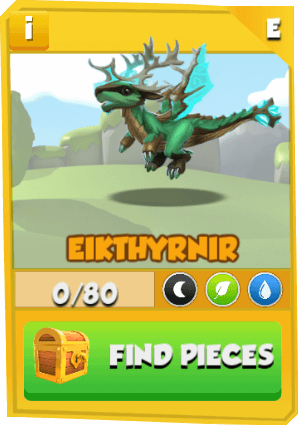 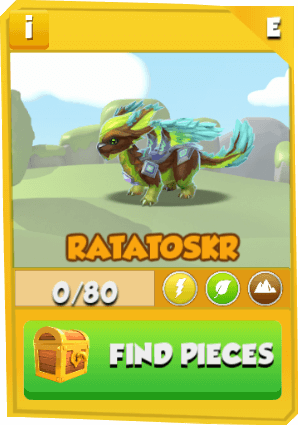 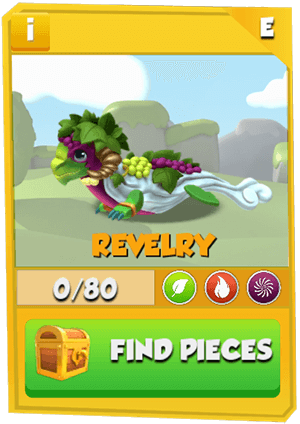 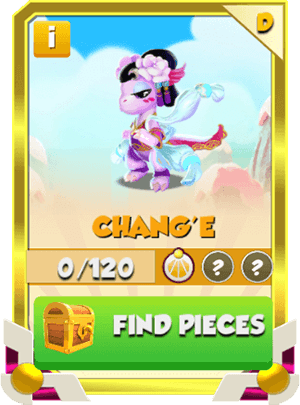 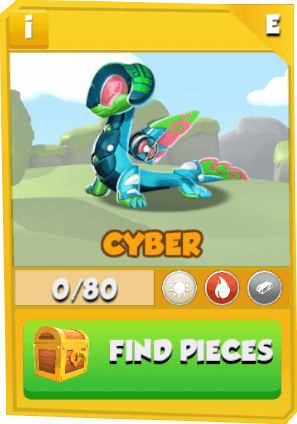 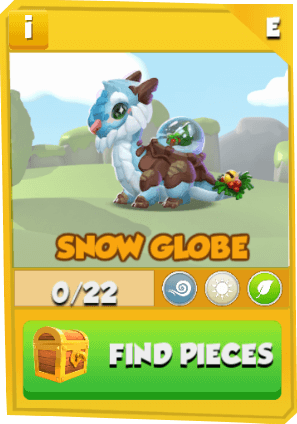 Some Dragons can only be obtained from various types of events, from Mystery Gifting, from the Dragon League or from promotional Card Packs which are made available for buying from time to time. 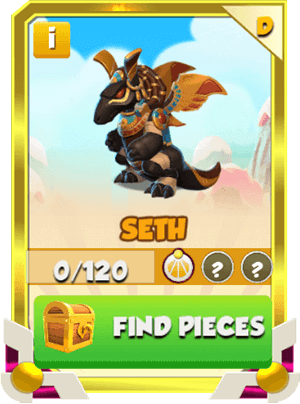 Others can be obtained at all times or during a set timeframe from regular Card Packs. 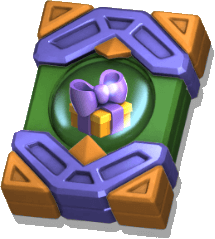 Purchasing regular Card Packs can be done through the Main Shop by selecting the "Card Packs" tab then choosing the desired pack or by opening the main interface of the Clan Fortress and then selecting the "Card Packs" button where the same selection of Card Packs will be displayed. 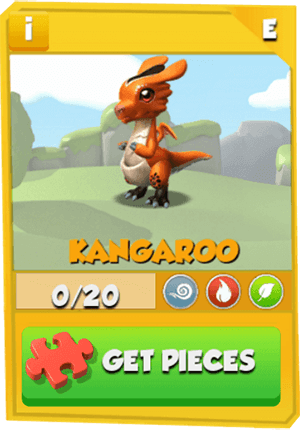 Trainers need to be Level 12 to be able to purchase the One-Card Pack and the Five-Card Pack, whereas Level 25 is needed for the Three-Card Pack. 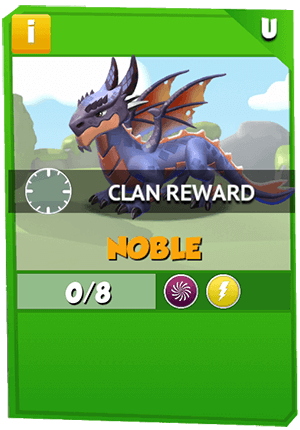 The One-Card Pack and the Three-Card Pack are purchased with Clan Coins while the Five-Card Pack is purchased with Card Dragon Pack Tickets. 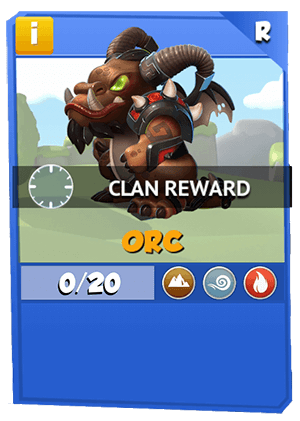 A free Five-Card Pack is given upon becoming a Clan member for the very first time. 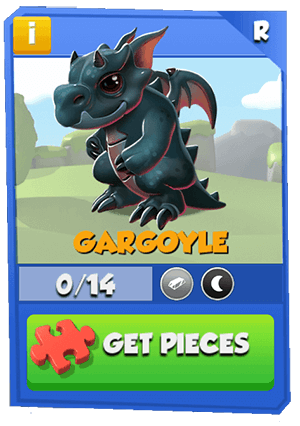 Additionally, the One-Card Pack can be obtained for free every 12 hours by watching an advertisement video (and the Trainer is obliged to watch it in order to be shown the purchase button and be able to buy more), while the other two Card Packs are sometimes offered as prizes through various events. From time to time, during a set timeframe, various promotional Card Packs are made available which can include the chance of obtaining Dragon Pieces for certain Limited-Time Dragons or an increased chance of obtaining one of the already-available Dragons. 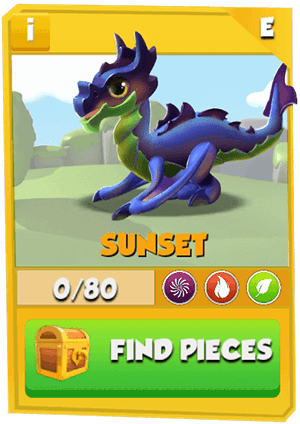 The promotional Five-Card Pack contains either four times the chance for a Dragon already found in the normal Five-Card Pack or exclusive matching Dragon Pieces for a limited Dragon. 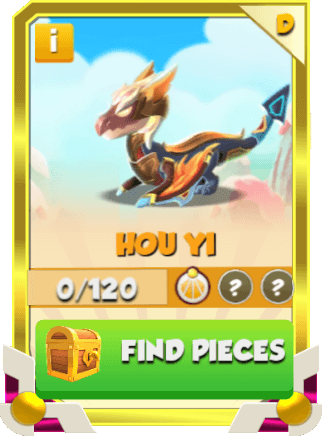 The other Card Packs contain matching Dragon Pieces only for some specific Dragons. 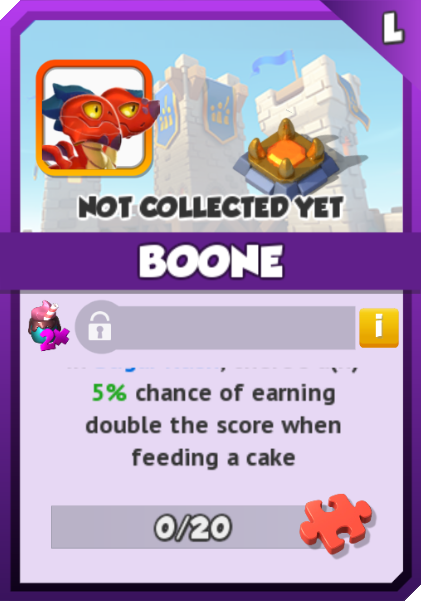 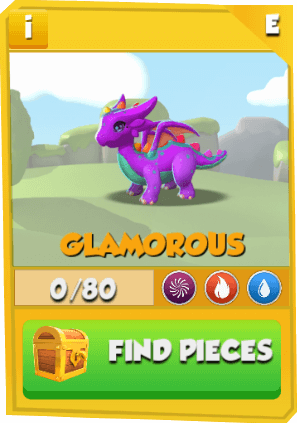 The chance to obtain matching Dragon Pieces and the amount thereof can vary or can be the same for all. 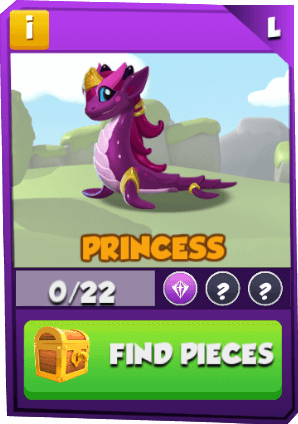 All Card Packs are unlocked at Level 12. 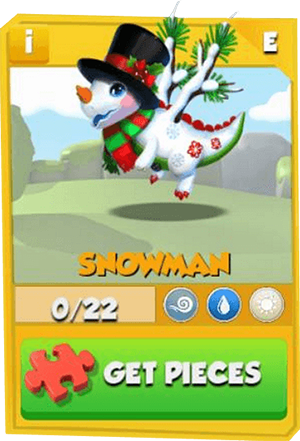 Snow Queen Dragon Piece or Snowman Dragon Piece. 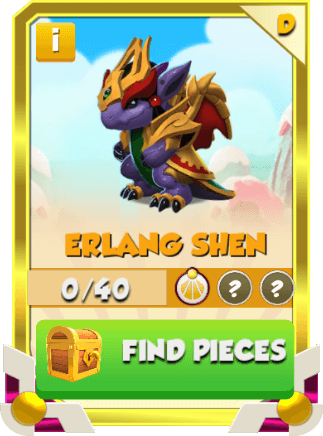 These Card Packs can only be obtained from The Great Dragon Race and Clan Siege events. 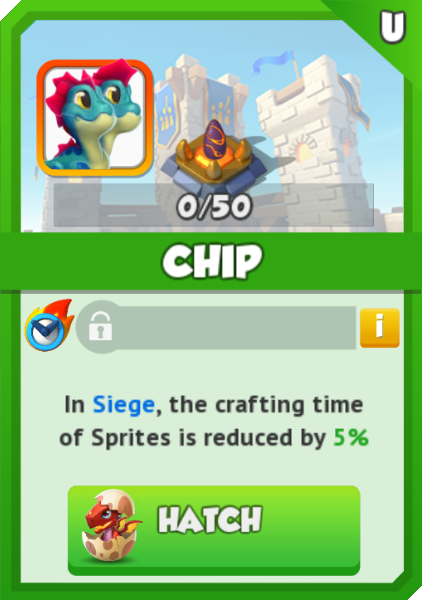 There are two types of Card Packs. 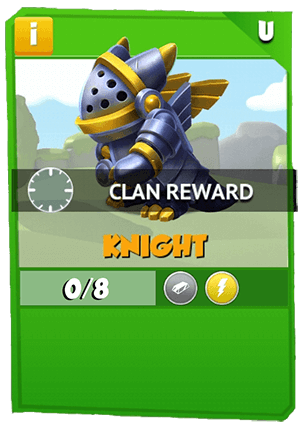 The first can only be obtained when a Clan scores a certain minimum and positions itself in the Top 7 while the second card pack can be obtained up to four times by reaching milestones. 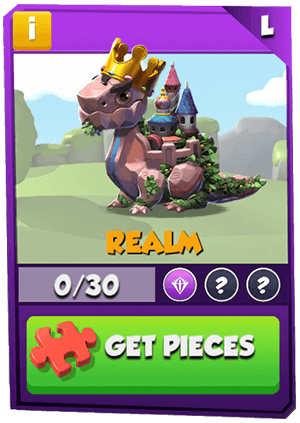 The first card pack gives Dragon Pieces only for Clan Dragons and the number varies from 1 to 6 in accordance to the final leaderboard rank. 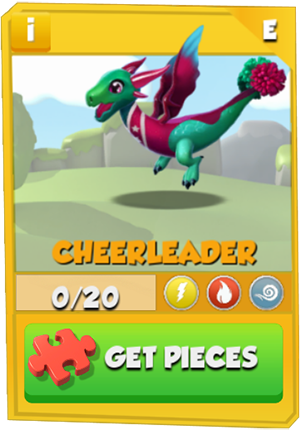 The second card pack gives Dragon Pieces for Dragons that can be obtained only through that event and the number varies from 1 to 5 depending on the league that Clan is currently in. 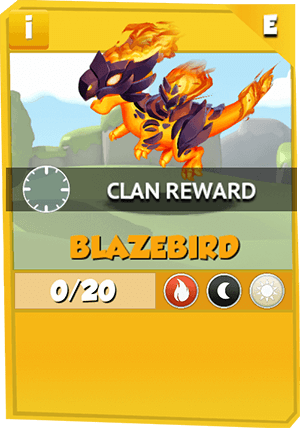 This card pack is given as a reward for completing all the Daily Tasks for the day. 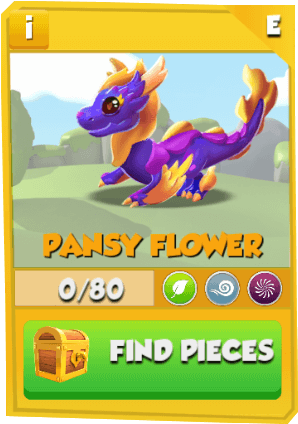 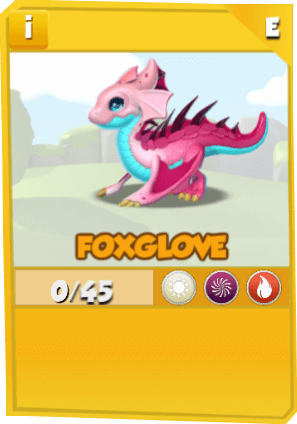 This pack gives only one Dragon Piece for either the Foxglove Dragon or the Scout Dragon. 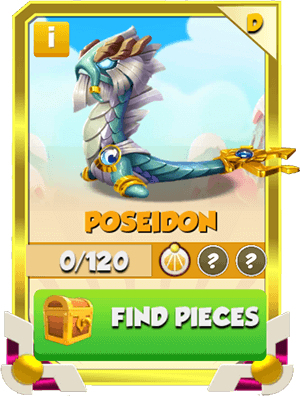 Each time a card pack is obtained, the indicated number of cards per pack obtained will be received. 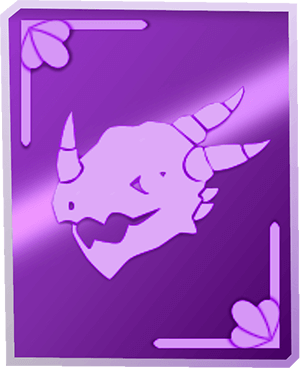 Each card has a rarity type and a Dragon Piece type. 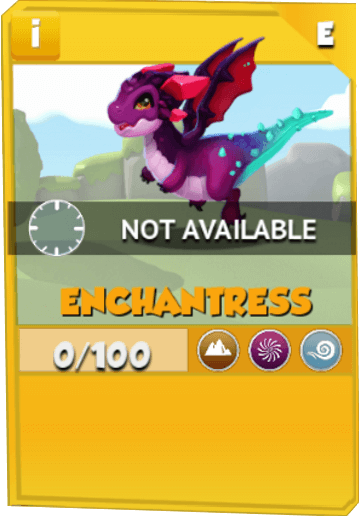 The rarity type indicates which Dragon Card Collection the card will match. 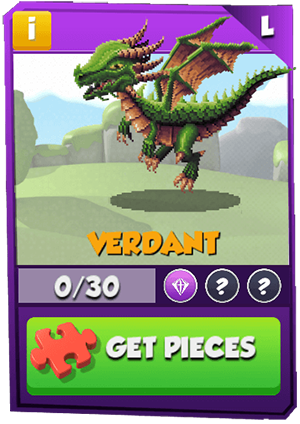 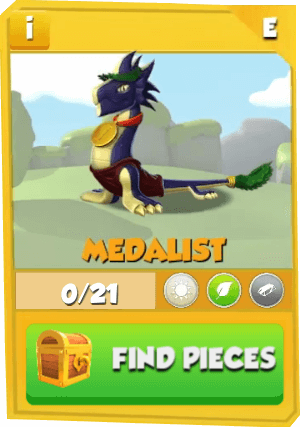 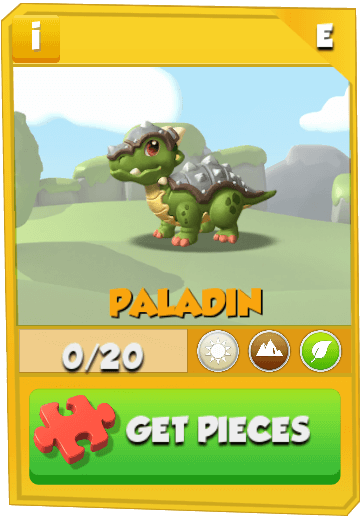 Each Dragon Piece obtained is automatically added to the collective tally of pieces needed for the specific Dragon it matches. 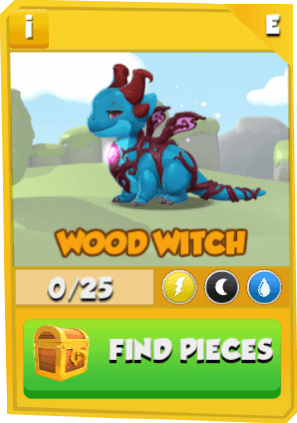 Once the required number of pieces are obtained for a specific Dragon, the Dragon egg can be collected and sent to the Hatchery. 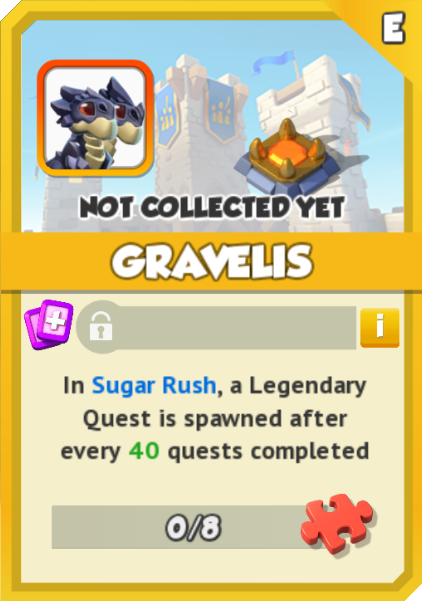 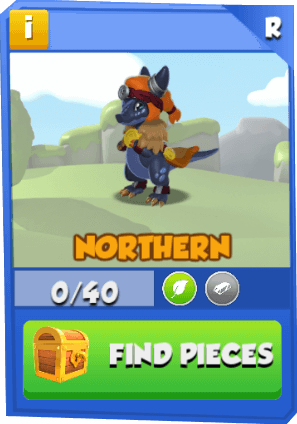 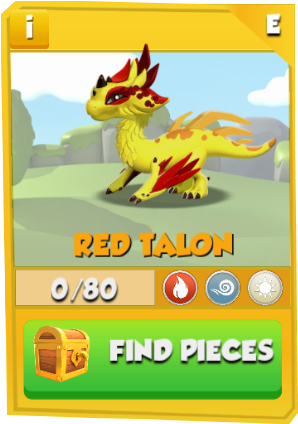 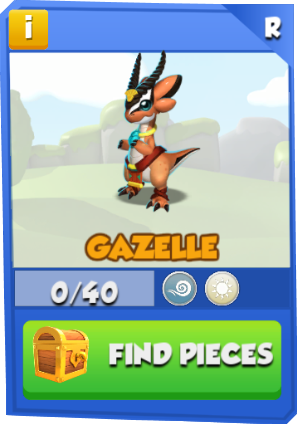 In addition, once all the pieces are obtained for Non-Clan Dragons, they will also be found in the inventory under the tab. 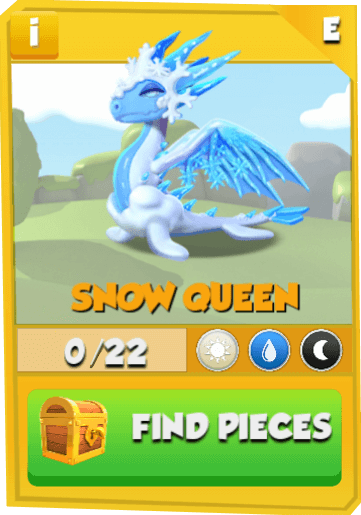 These collections can be obtained from the Card Shop at any given time through regular Card Packs containing corresponding Dragon Pieces. 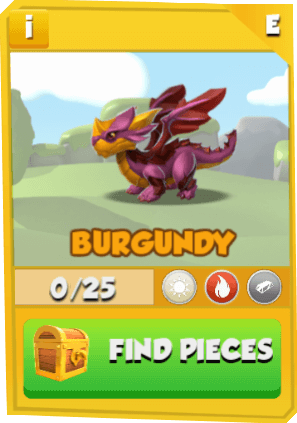 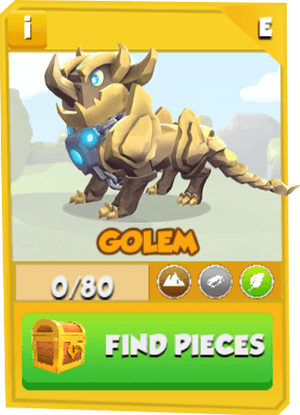 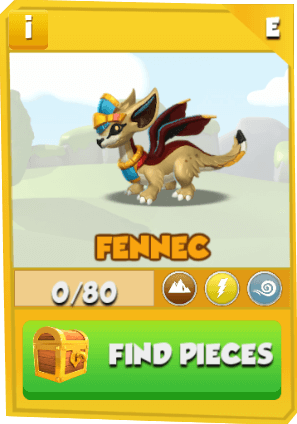 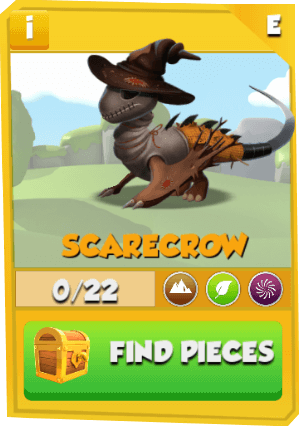 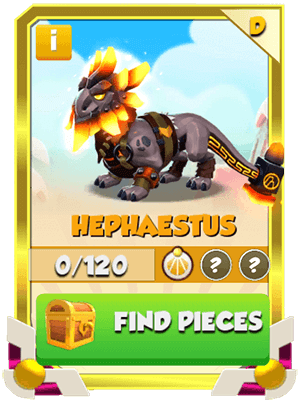 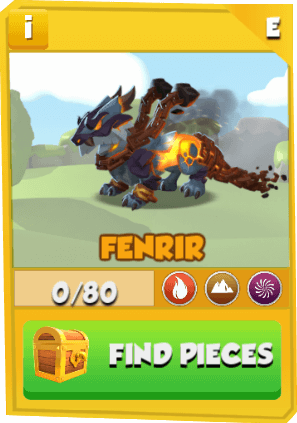 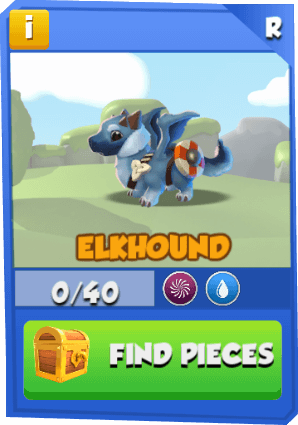 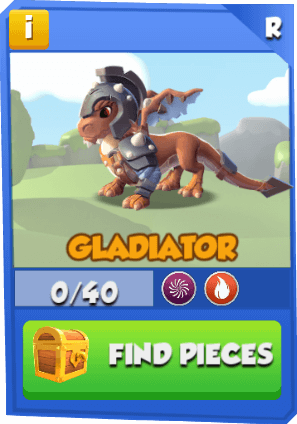 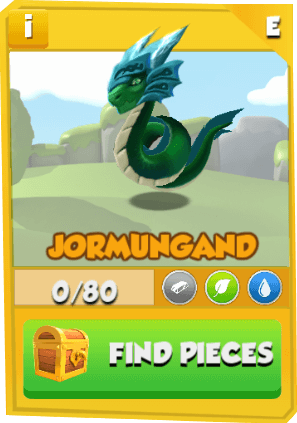 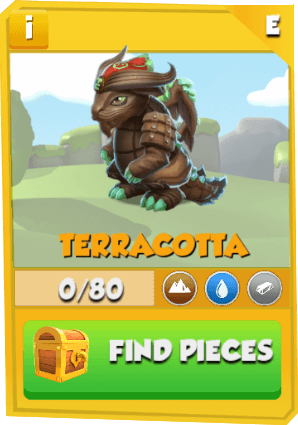 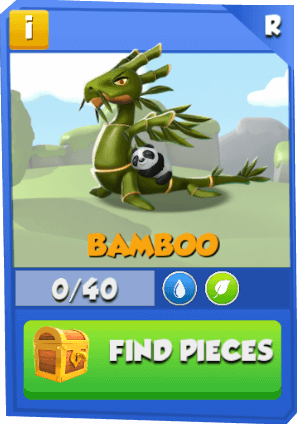 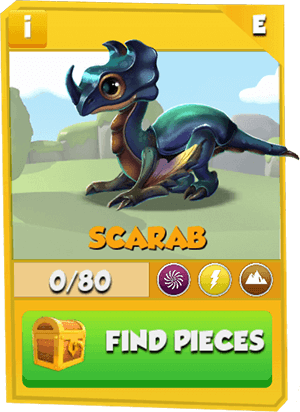 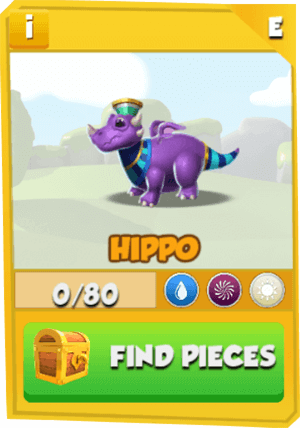 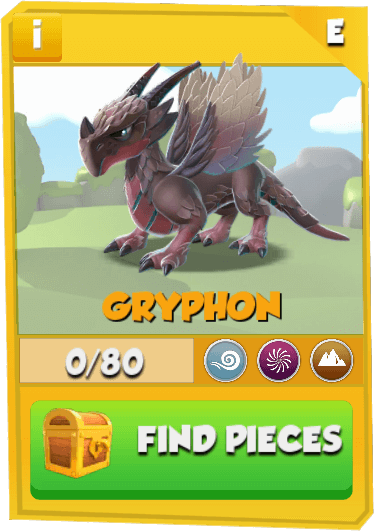 These collections can only be obtained through Card Packs which can contain Dragon Pieces corresponding to one or more of these collections and are made available either through events or through purchasing from time to time. 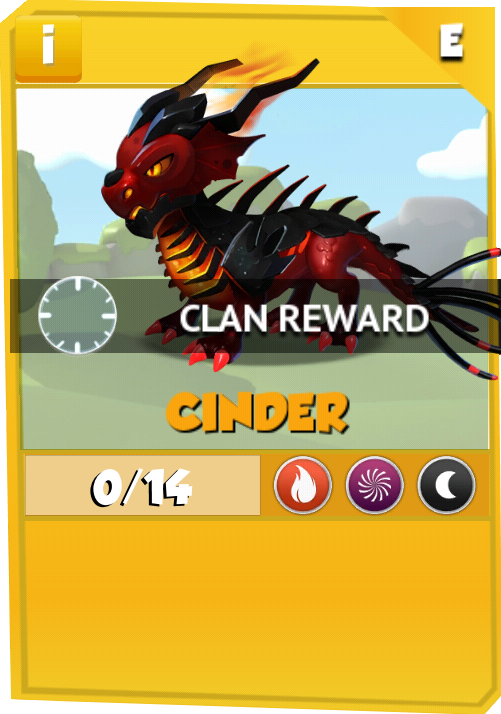 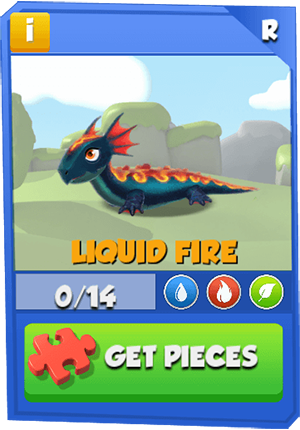 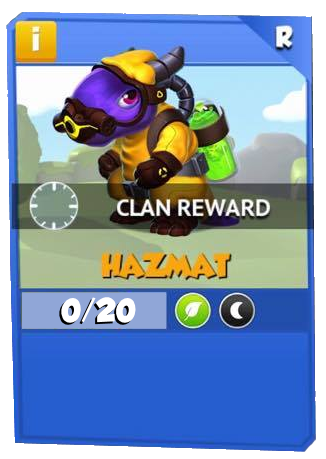 These Dragons are made available through various events, other than Clan Events, and can reappear in occasional promotions within regular Card Packs. 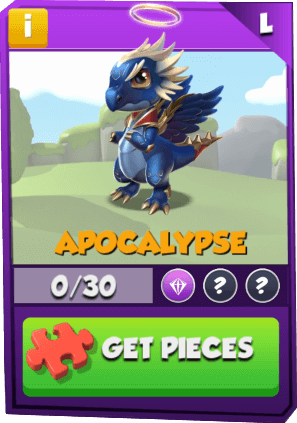 One of each of these Dragons is made available in regular Card Packs for one week every few weeks in rotation. 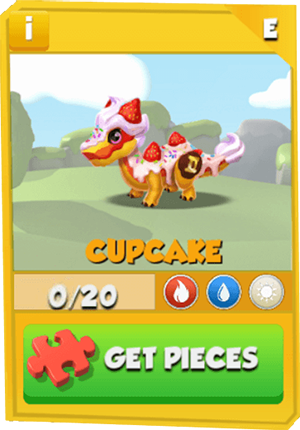 The appearance of these Dragons reduces the probability of getting a piece of the regular Dragons accordingly. 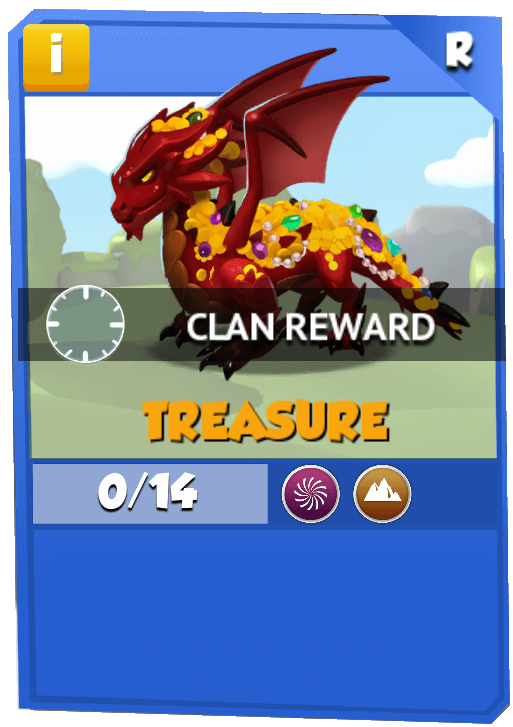 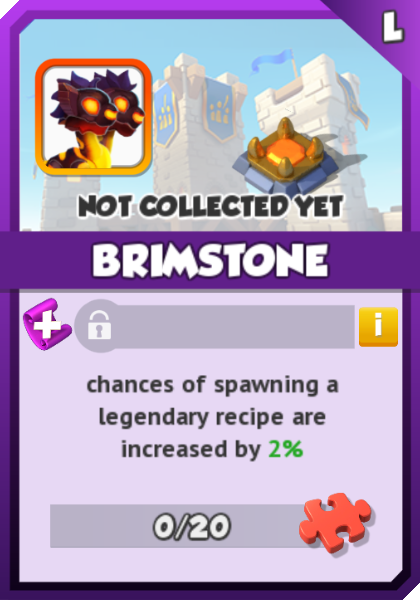 The probabilities of getting specific pieces are equally distributed amongst the available Clan Dragons for the current League. 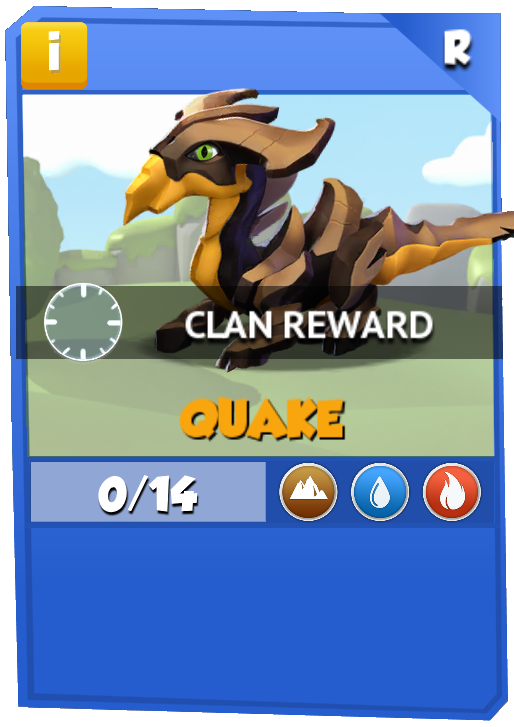 Update 4.5 introduced 5 new Clan Pack Dragons. 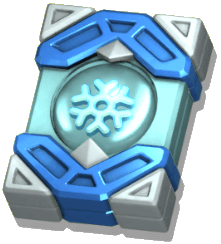 Update 4.3 introduced the Snow Special Card Pack. 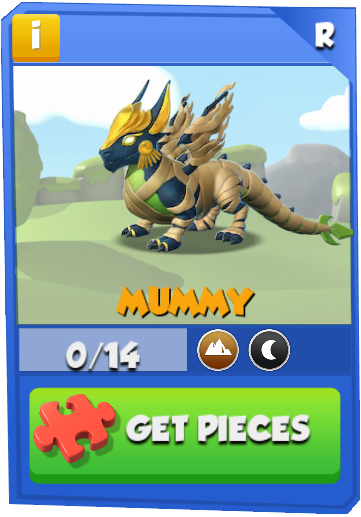 Update 4.1 introduced the To Arms! 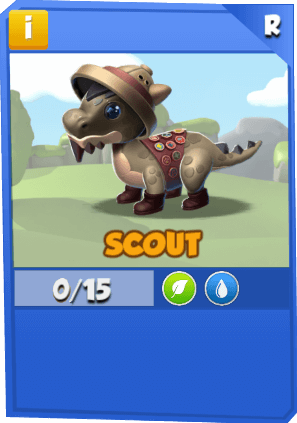 and Hug Them All! Card Packs. 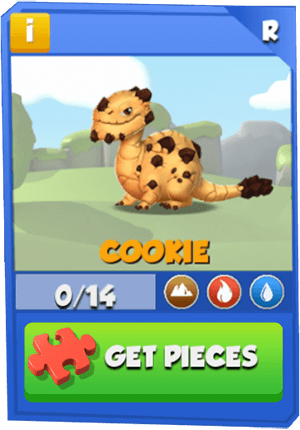 Update 3.8 introduced Otto's Lotto Week, a time-limited feature for Otto's Lotto that allows the Trainer to spin for Dragon Pieces. 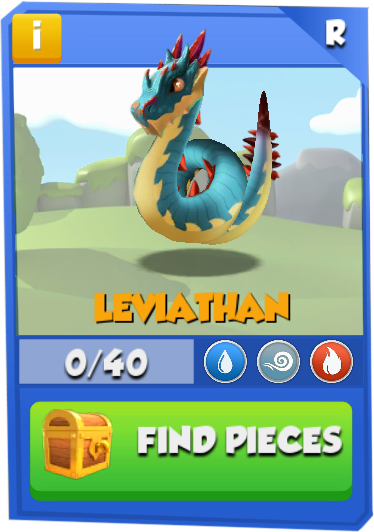 Update 3.7 introduced the Whale-Mart, a floating bazaar which, sometimes, offers random Dragon Pieces. 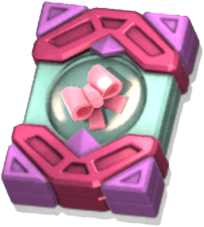 Update 3.6 introduced the Daily Task Card Pack and discontinued the obtaining of the One-Card Pack from Daily Quests due to these being redesigned as Daily Tasks. 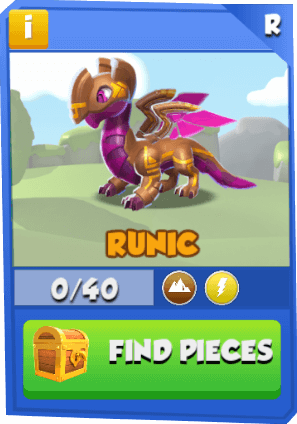 Update 3.3 replaced Gems with Card Dragon Pack Tickets as the only means for buying the Five-Card Pack. 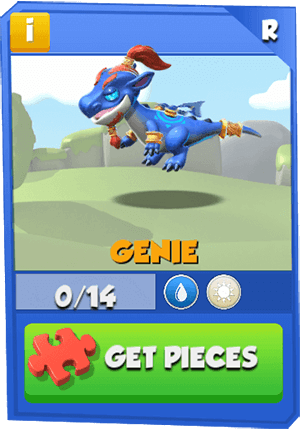 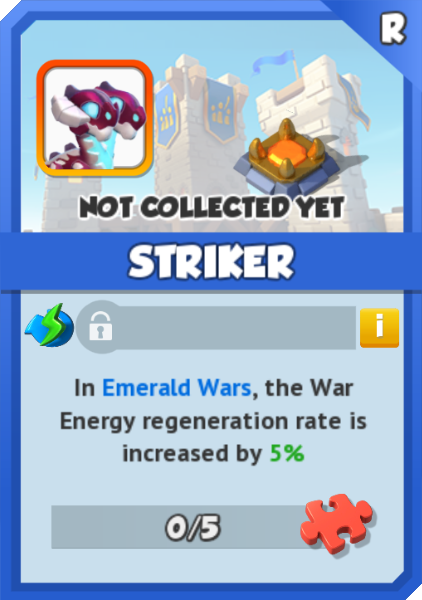 Before this update, the cost of purchasing this pack was 100 Gems while the cost of purchasing its promotional version was 150 Gems. 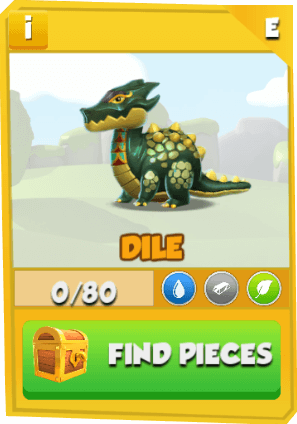 Update 3.1 introduced Dragon Pieces for Divine Dragons. Update 2.7 added the option to watch an advertisement video in exchange for a One-Card Pack. 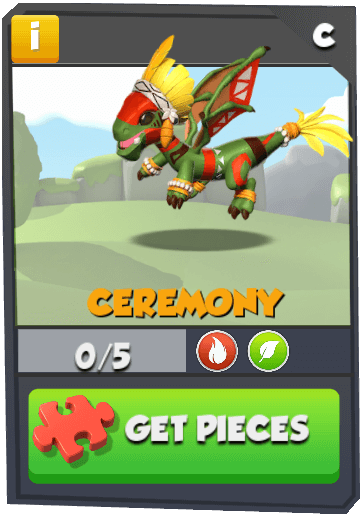 Update 2.6 introduced Dragon Pieces for Clan Dragons and the Milestone Card Pack and Grand Prize Card Pack. 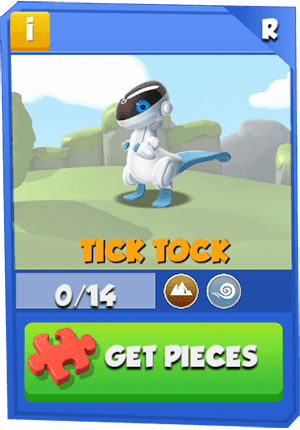 This page was last edited on 11 April 2019, at 17:49.